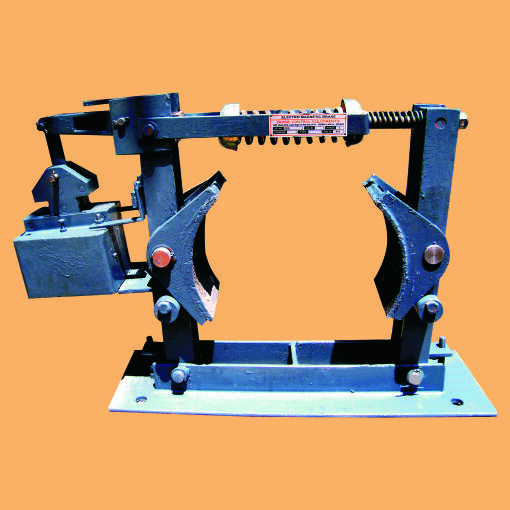 The company is the leading Manufacturer, Exporter and Supplier of AC Electromagnetic Brakes in New Delhi. The AC Electromagnetic Brakes, offered by the company, are manufactured using the best raw materials and are studded with numerous features. The company offers the best AC Electromagnetic Brakes at the best prices and ensures the timely deliveries. Torque 0.6 NM to 2.4 NM.